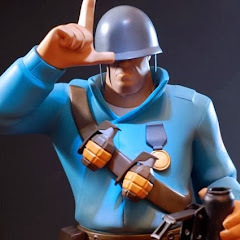 I'm Captain Kaboom! 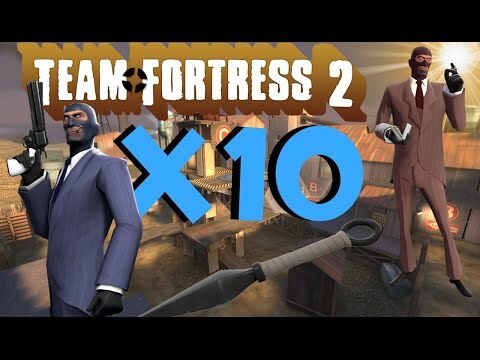 I have a gaming channel on YouTube where I play Team Fortress 2 and other games on Steam! 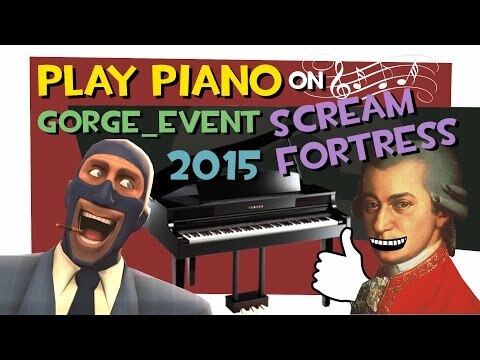 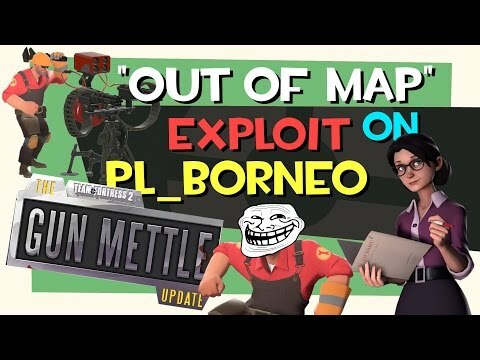 TF2 How To Deny Phlog Pyros - Infomercial ORDER NOW! 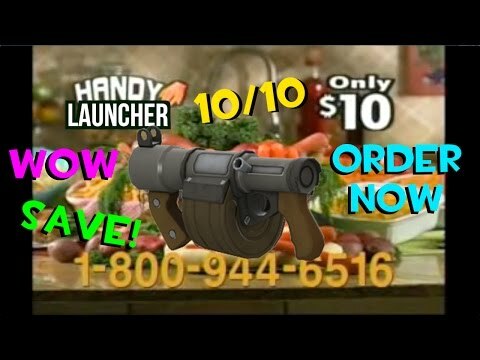 shamWOW ? 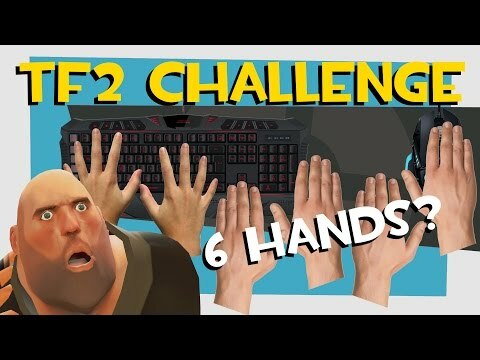 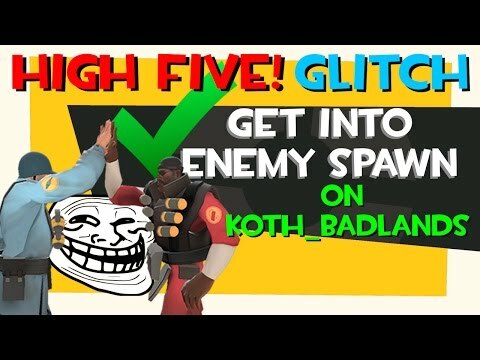 TF2 with 6 HANDS Challenge! 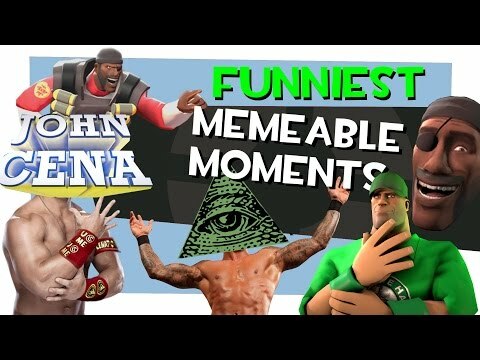 - Funny Moments! 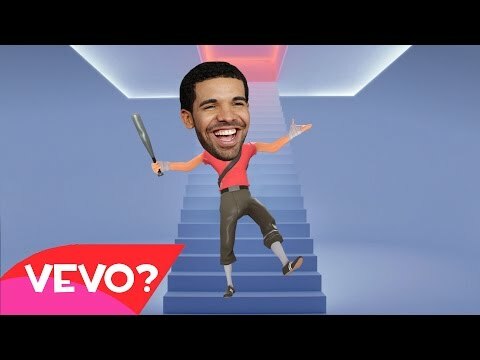 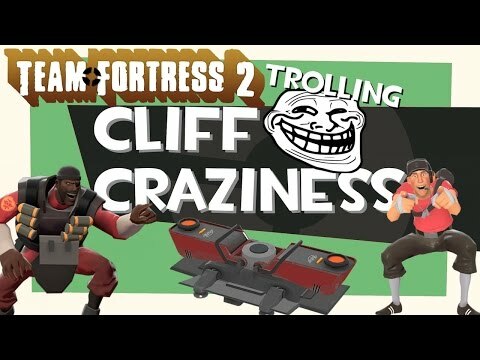 TF2 Crazy Cliff Trolling! 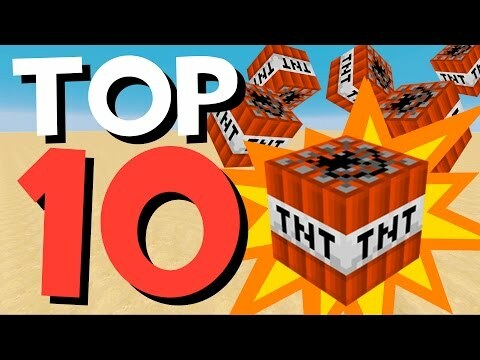 BEST MOMENTS! 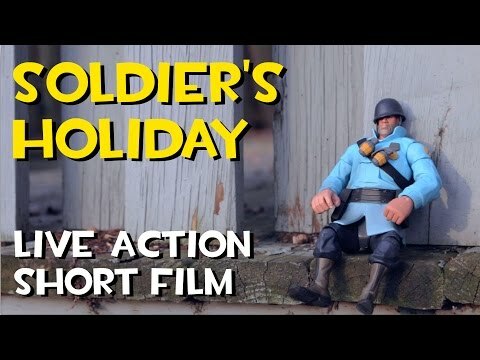 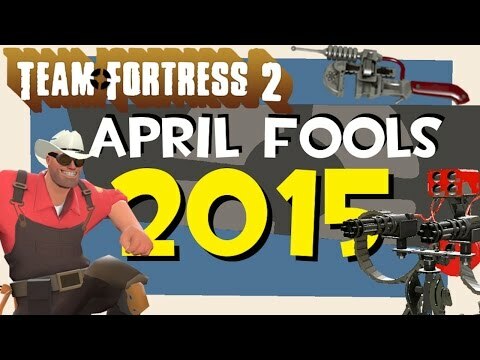 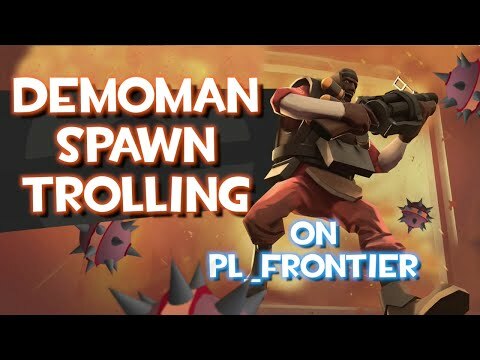 TF2 APRIL FOOLS 2015 SPECIAL - Engie Trolling!